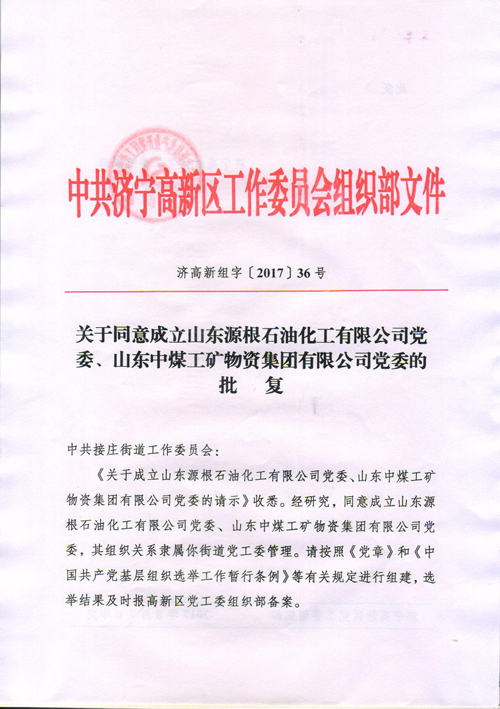 Summary: In order to further standardize the establishment of Party Organizations, strengthen the education and management of Party Members, efficiently carry out organizational life, and make better use of the vanguard and exemplary role of the Communist Party Members, according to the relevant provisions of the "Party Constitution", decided by the CPC Jining High-tech Zone Party Committee Organization Department, formally approved the establishment of Shandong China Coal Industry & Mining Group Co., Ltd Party Committee, which marked China Coal Group Party building work entered a new stage of development. 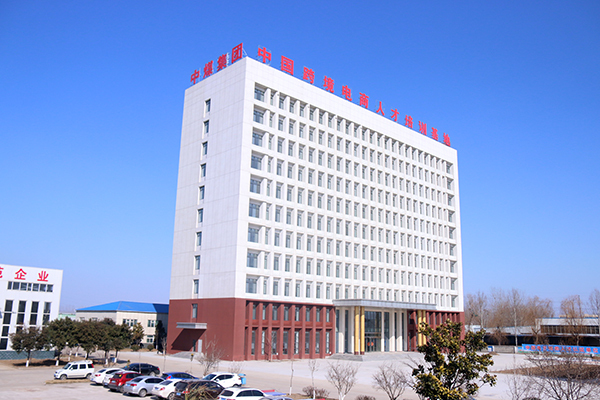 In order to further standardize the establishment of Party Organizations, strengthen the education and management of Party Members, efficiently carry out organizational life, and make better use of the vanguard and exemplary role of the Communist Party Members, according to the relevant provisions of the "Party Constitution", decided by the CPC Jining High-tech Zone Party Committee Organization Department, formally approved the establishment of Shandong China Coal Industry & Mining Group Co., Ltd Party Committee, which marked China Coal Group Party building work entered a new stage of development. 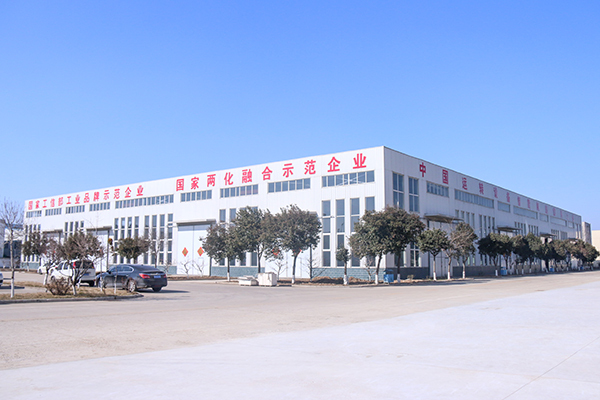 Shandong China Coal Group was founded in the 1990s, the registered capital of 100 million yuan, under the 36 professional companies, more than 1,100 employees, the large diversified industry group set e-commerce, intelligent equipment manufacturing, software development, intelligent logistics in one and the key nurtured and supported enterprise by National MIIT, Ministry of Commerce, Development and Reform Commission and Shandong Province, Jining City. With the continuous development and expansion of the Group, the size of the Group's Party Organization has also been developed. 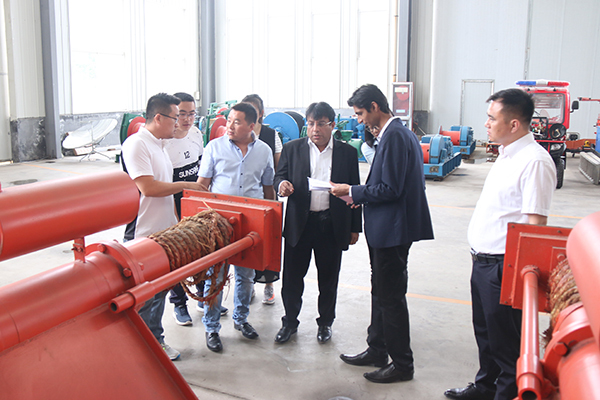 Over the years, we insisted on one hand grasp the development of Party Organizations, one hand grasp the economic construction, strives to strengthen the Party Members, build Party Organizations and Party Members' active position. Through the ideas and actions of the Party Members to effectively drive other employees to work better for the enterprise, give full play to the Party's ideological and political work advantage, the rigid economic means and flexible means of education combined to make up for the lack of the enterprise management, and promote enterprise culture construction and technological innovation, in order to maximize the economic benefits of enterprises, and to expand the Group's social influence, enhance the Group's social awareness! 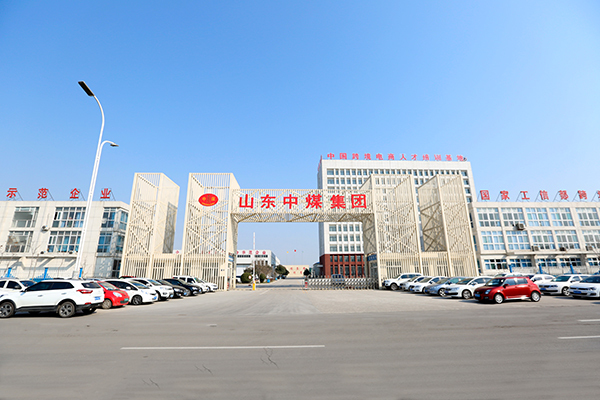 Party building work is the important help and political security for the business development of China Coal, the history of China Coal development is the progressive history of China Coal Party Organization and Party Members. The establishment of the China Coal Group Party Committee is an important measure to adapt to the new situation and new requirements, strengthen the organizational construction and team building. It is a major measure to implement the decision of the Party Central Committee and conform to the requirements of the development of the times, also it is a major measure to promote the strategic transformation of the Group and achieve a major takeover again! After the establishment of the Party Committee of the Group, we would focus on the center of production and operation to further strengthen the Party Organization construction, strengthen the Party Organization cohesion and combat effectiveness, give full play to the Party Organization's political core role and Party Members' leading role, to seize the opportunity, pioneering and innovative, accelerate the pace of enterprise transformation, promote the Group's work to a new level!